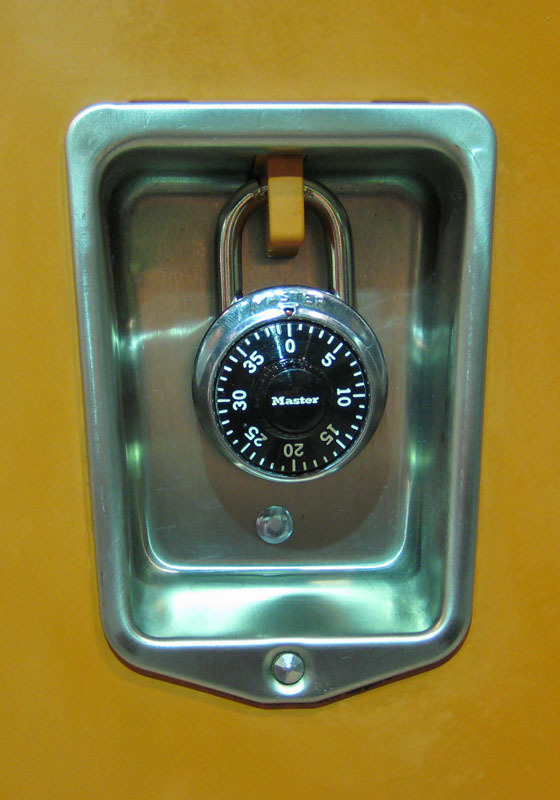 These Locker-Locks are available on www.buyusedlockers.com where they have a huge selection to choose from if we need additional supplies. 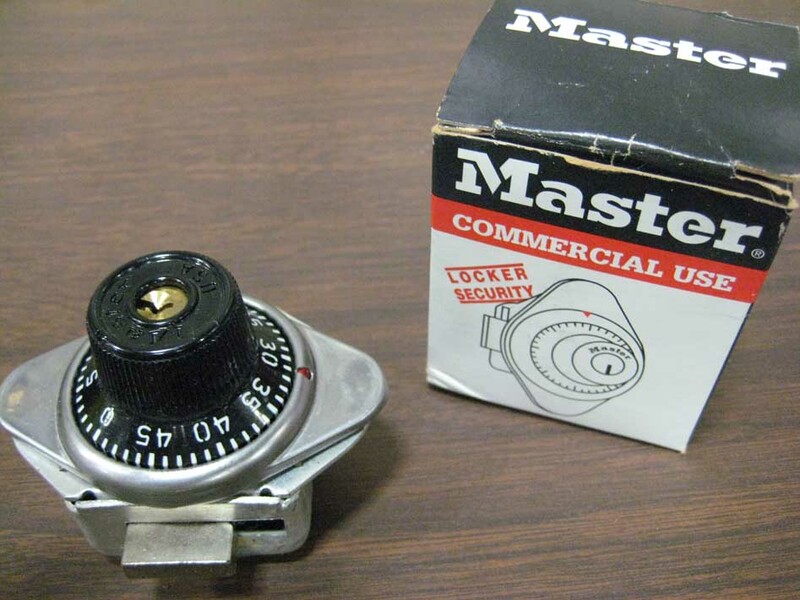 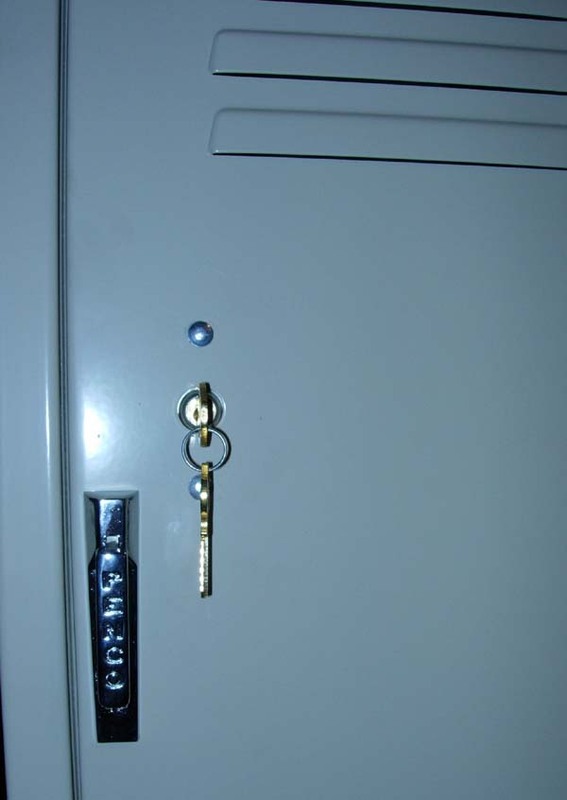 All types of Locker Locks "New & Used" are available with master key override feature and the lock software to help you manage them. 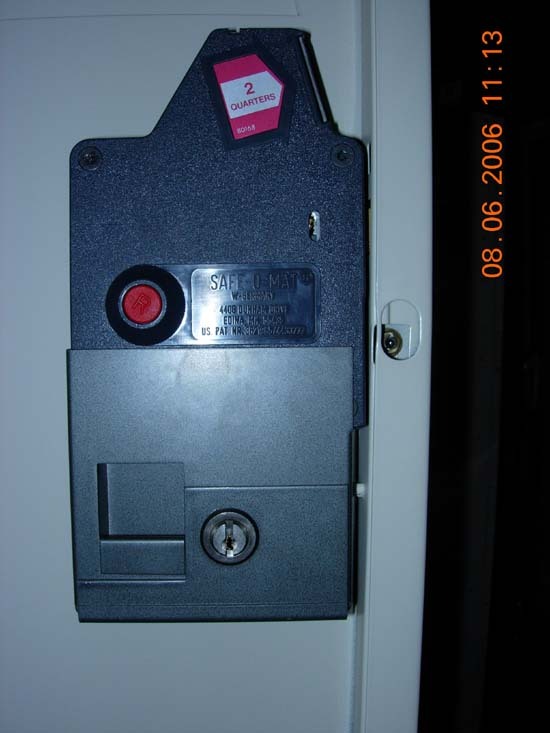 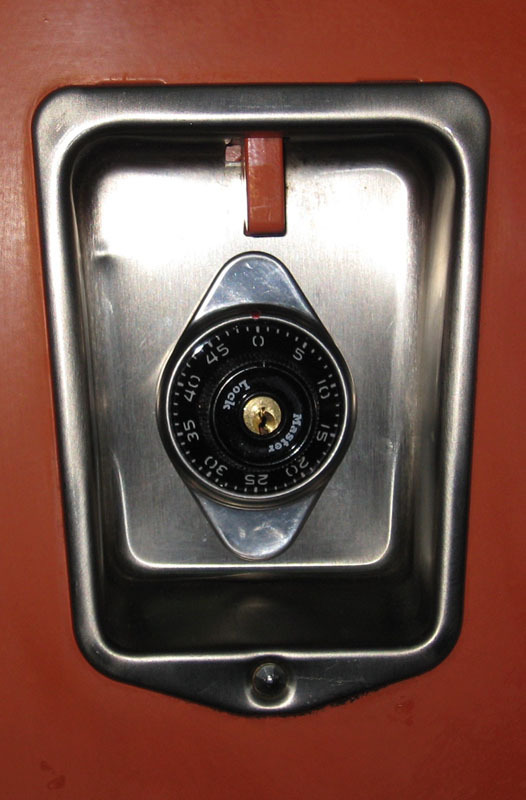 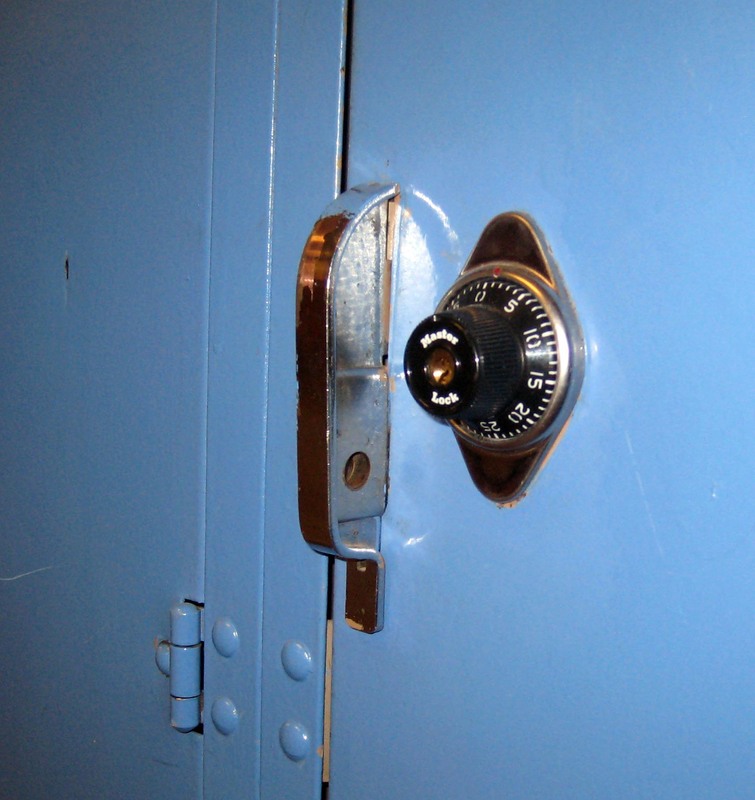 Some lockers need built in locks or padlocks, but others accept coin or electronic locks. 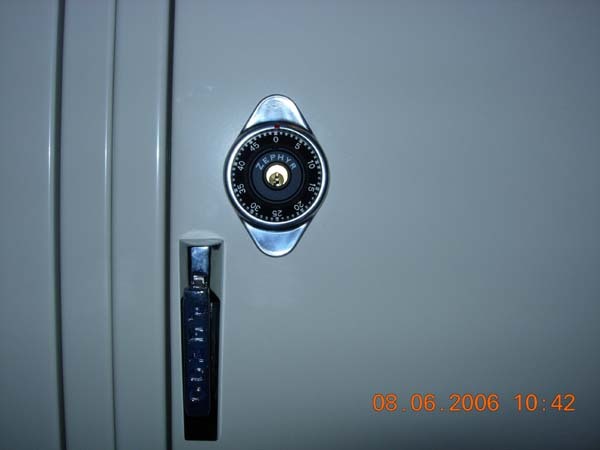 To know what kind you need, give us a call at 1-877-952-0151 for pricing and information.